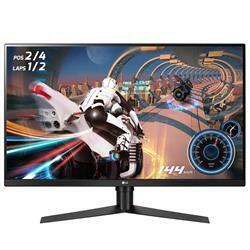 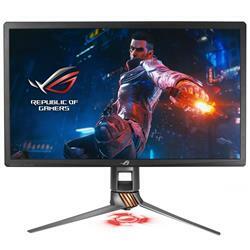 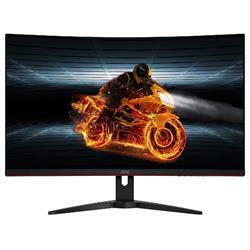 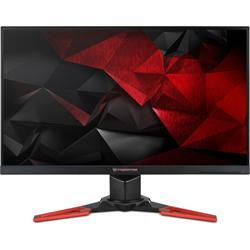 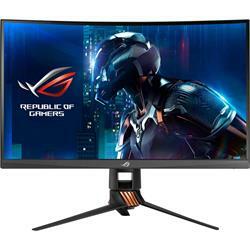 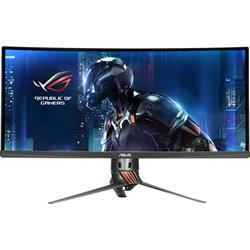 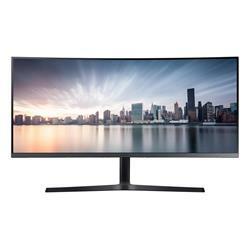 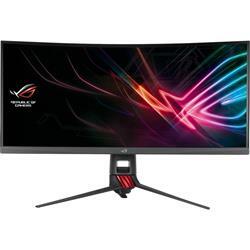 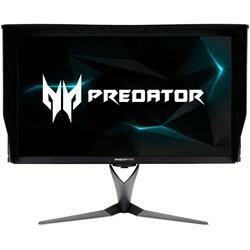 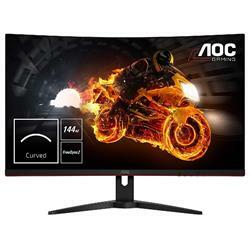 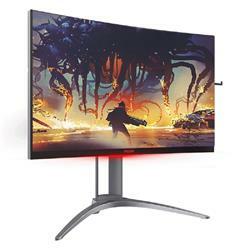 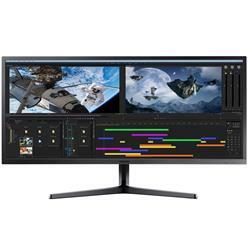 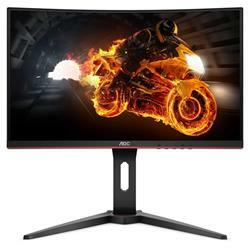 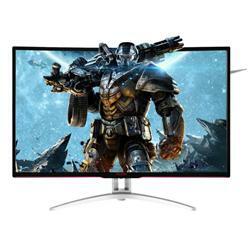 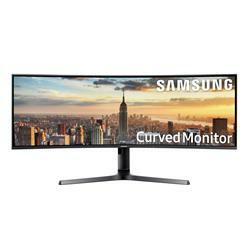 For the best gaming experience, you need the best gaming monitor and, here at Shopping Express, we have a large collection of excellent gaming monitors all at your disposal! 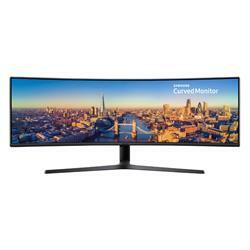 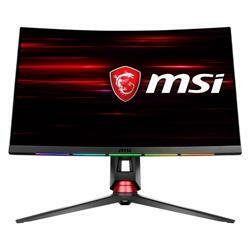 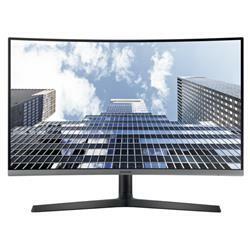 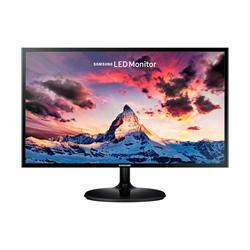 Whether you’re after a 19 inch, 22 inch, 24 inch, 27 inch or anything-in-between gaming monitor, we can help you out. 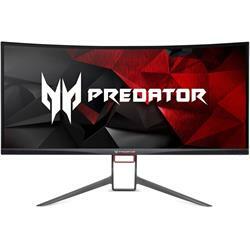 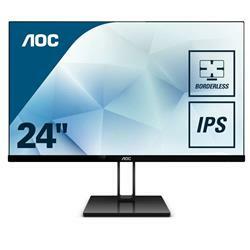 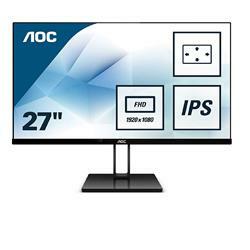 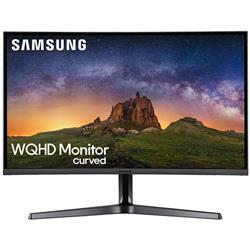 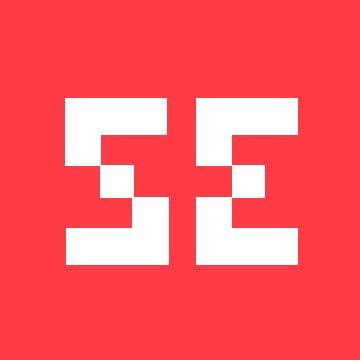 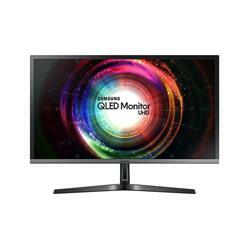 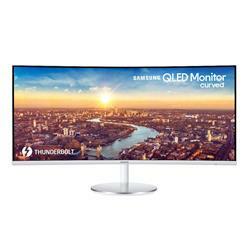 We’ve also got a multitude of brands and, no matter if you’re after an Acer, Asus, BenQ, Dell, Lenovo, LG, Phillips, Samsung or any other branded monitor, we’ve got you covered. 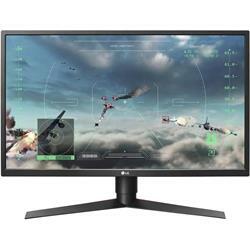 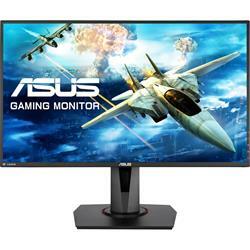 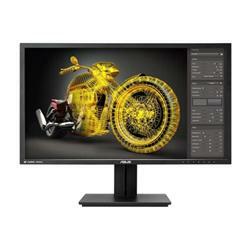 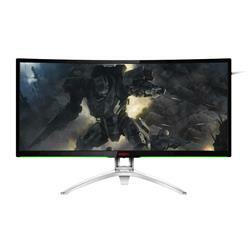 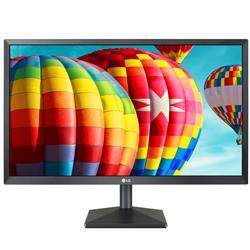 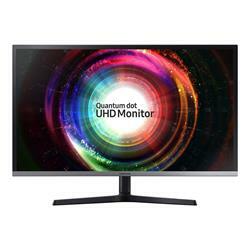 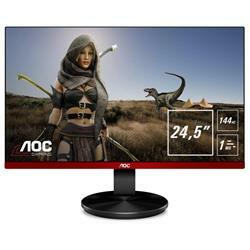 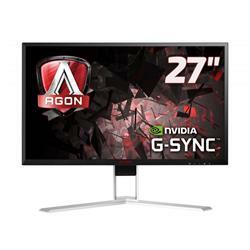 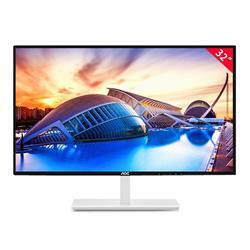 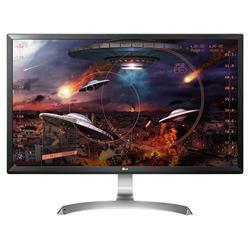 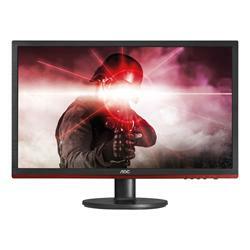 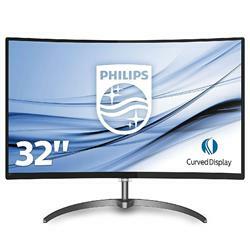 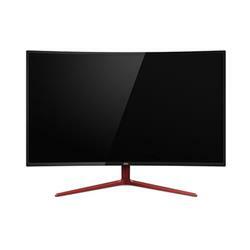 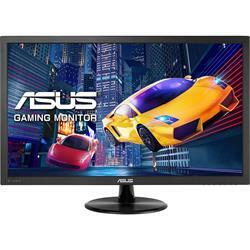 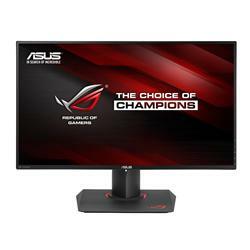 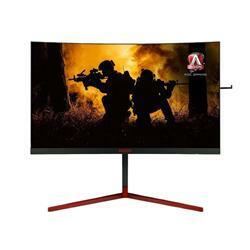 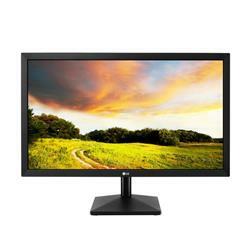 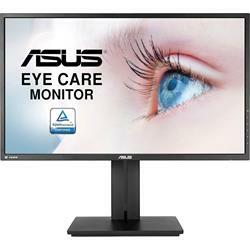 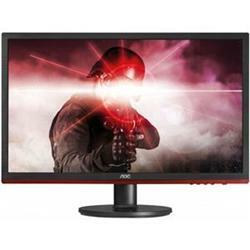 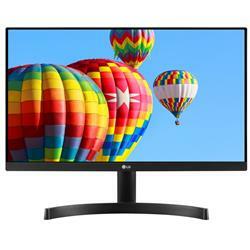 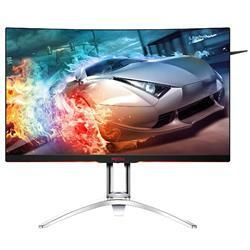 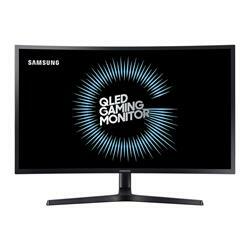 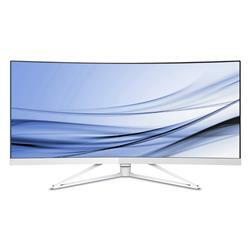 Augment your gaming experience with a high performing gaming monitor from our extensive collection today! 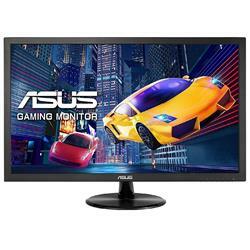 Our monitors will surpass all your gaming expectations so have a browse through our range today and save money with our great bargains.